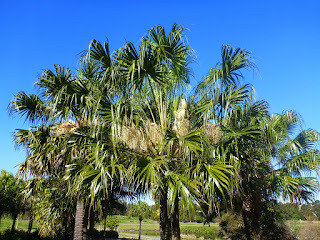 Cocos palm is native to South America. 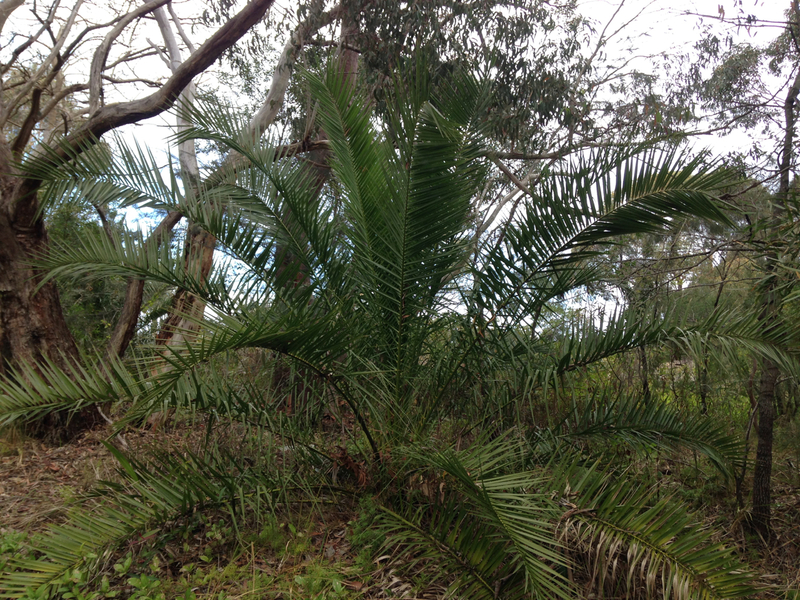 It is invasive in Queensland and NSW, as well as places like Florida and Honduras. This palm is single-stemmed palm that grows to an average height of 12m. Tall fronds up to 5m long bear leaves with a green upper surface and greyish undersides. The Cocos palm is known for its bunches of orange yellow fruits (each fruit 2.5cm in diameter), and often has an untidy appearance due to hanging dead fronds and fermenting dropped fruits. Canary Island date palm is naturally found in the Canary Islands. It has also naturalised in many countries and is regarded as a weed in Australia and California. 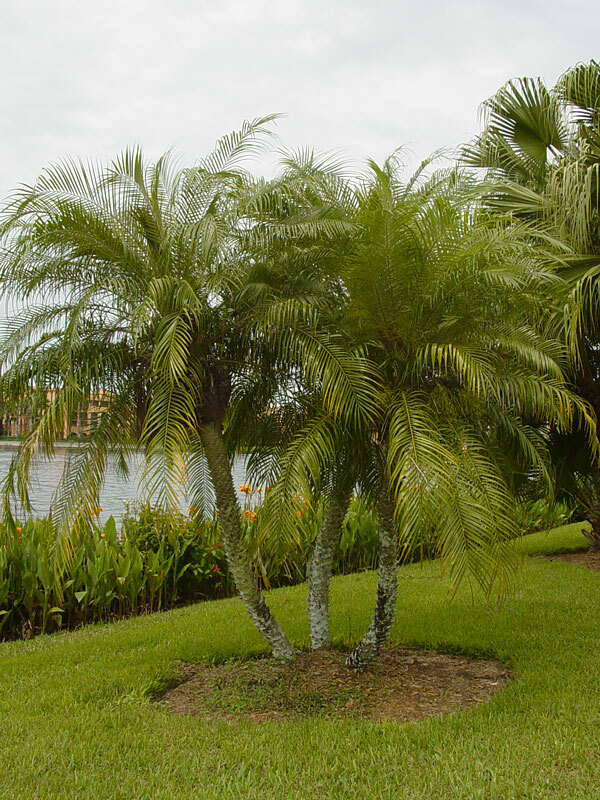 This palm has a strong trunk that is scarred with old leaf bases and long gracefully arching fronds. The lower leaflets on each frond are reduced to stiff sharp spines. Large golden-stemmed panicles of small, 3-petalled, often yellow flowers are followed by soft, single-seeded, orange to near-black fruits. 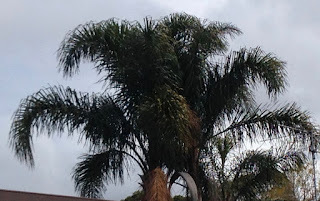 Dispersal: These palms reproduce entirely by seed. These seeds are spread by bats and other animals that eat the fruit. The seeds are also dispersed by water and in dumped garden waste. 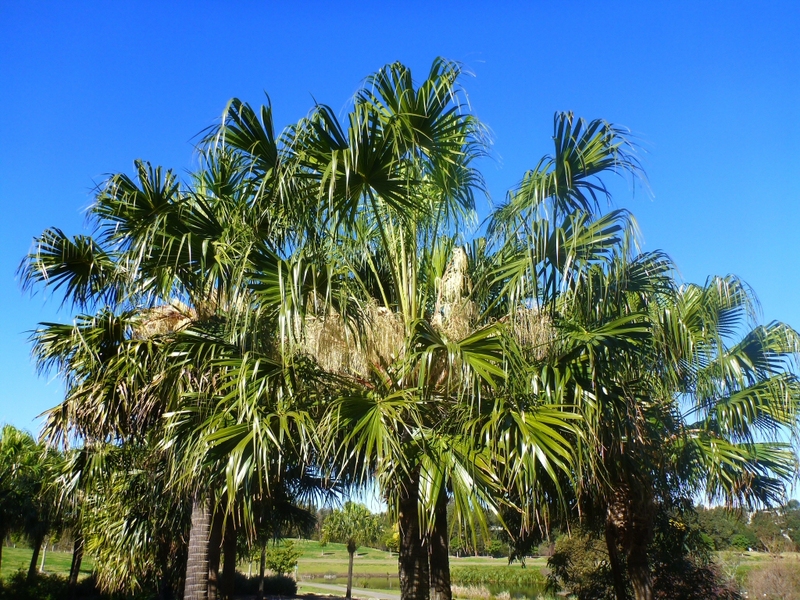 Removal: Small palms can be dug out, larger ones will require specialised equipment, e.g. a registered tree removalist. If you wish to keep your palm, please remove inflorescences before fruit appears. 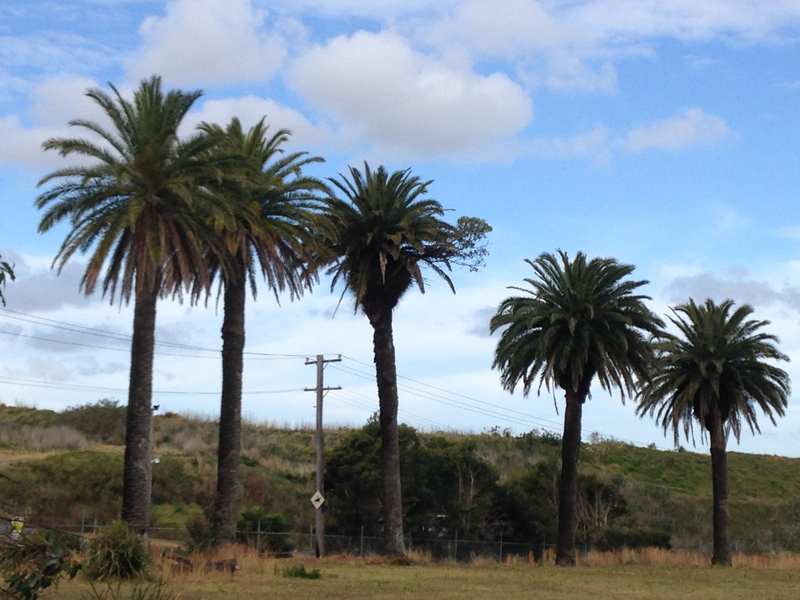 Both these palms are on the Exempt Tree list for Wollongong City Council. This means that once the palm is positively identified, you can remove it without having to apply to Council for permission. 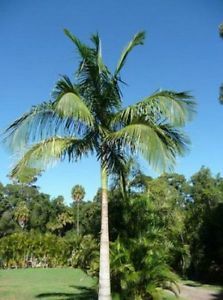 This palm has a solitary stem and reaches a height of up to 30m and a diameter of up to 30cm. It has a prominent crownshaft and arching fronds up to 4.5m long with many leaflets, giving it an attractive feathery appearance. This local native palm has fan- shaped leaves and generally a smooth trunk, although old leaf bases are retained on young plants. Remnant trees, sometimes as much as 30 metres high, can often be seen in gullies in cleared paddocks on the coast. A neat dwarf palm, which is slow growing and cold hardy. It will thrive in heavy shade and gives a tropical feel to almost any garden space.